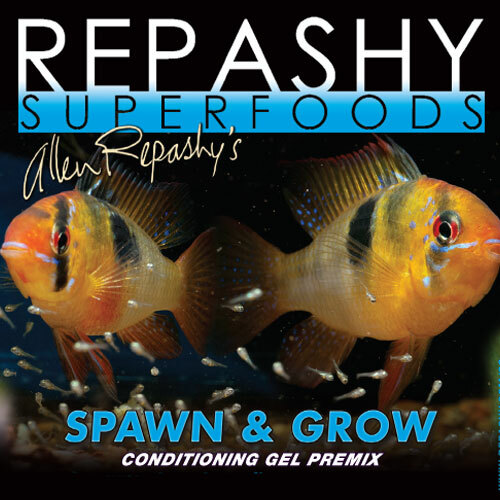 Conditioning Formula for Insectivorous and Carnivorous Freshwater Fish.. 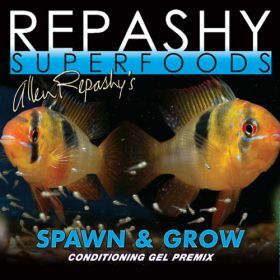 If you want to see a "Feeding Frenzy" in an otherwise peaceful, freshwater tank, try this. It's incredible how much the fish love it.